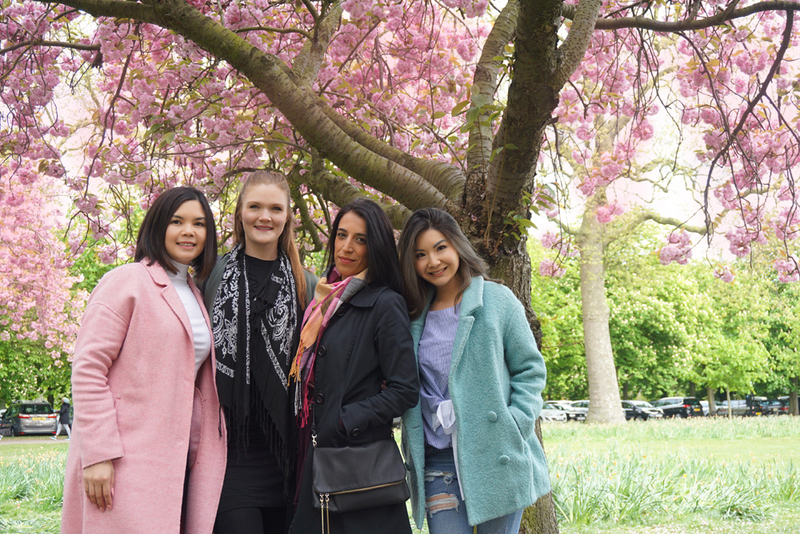 Last week, I travelled to London for work with a brunch of friends. This rarely happens so I wanted to do something different so we have something to look back on as a group. 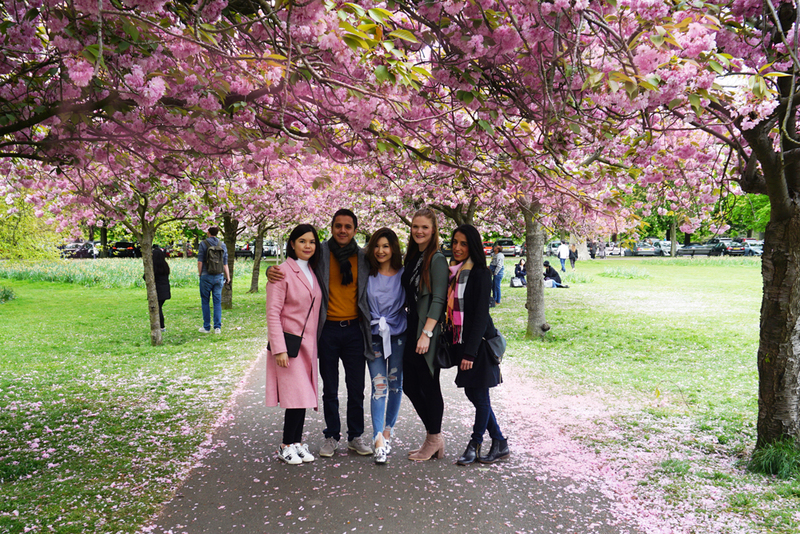 I planned the itinerary and thankfully my friends are super easy going so we did something other than Oxford street for once! 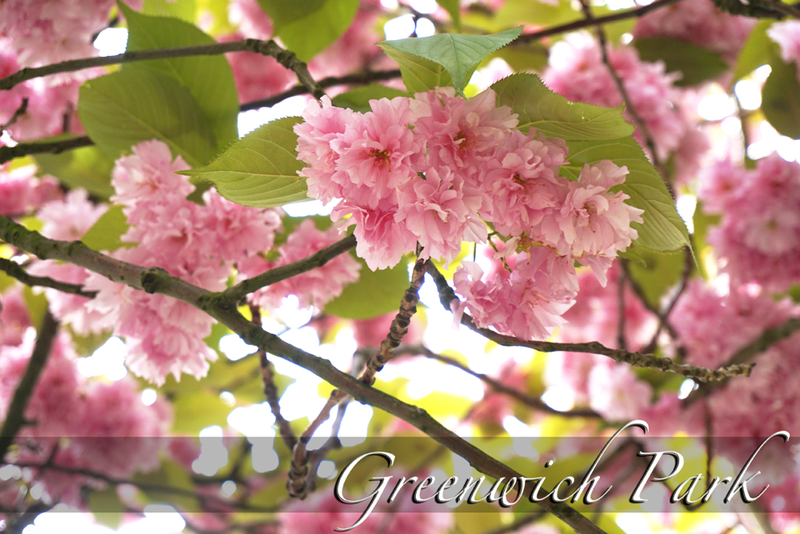 Apparently the first 2 weeks of April is the prime time for Cherry Blossoms in many parts of Europe. 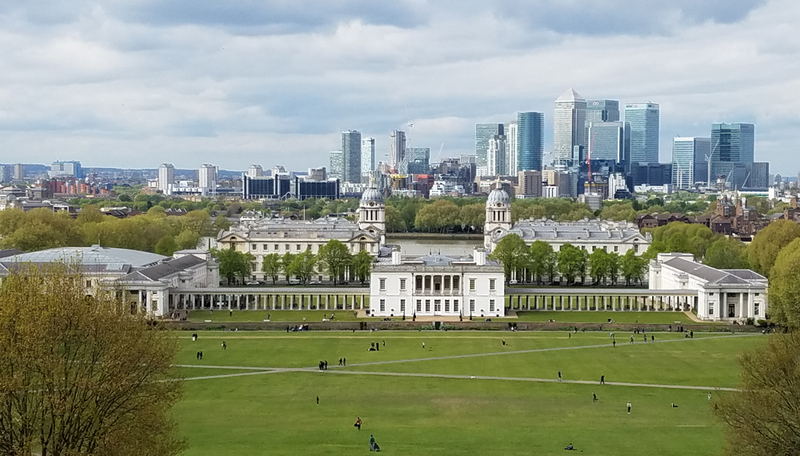 Old Royal Naval College from the hilltop. Amazing panoramic view. 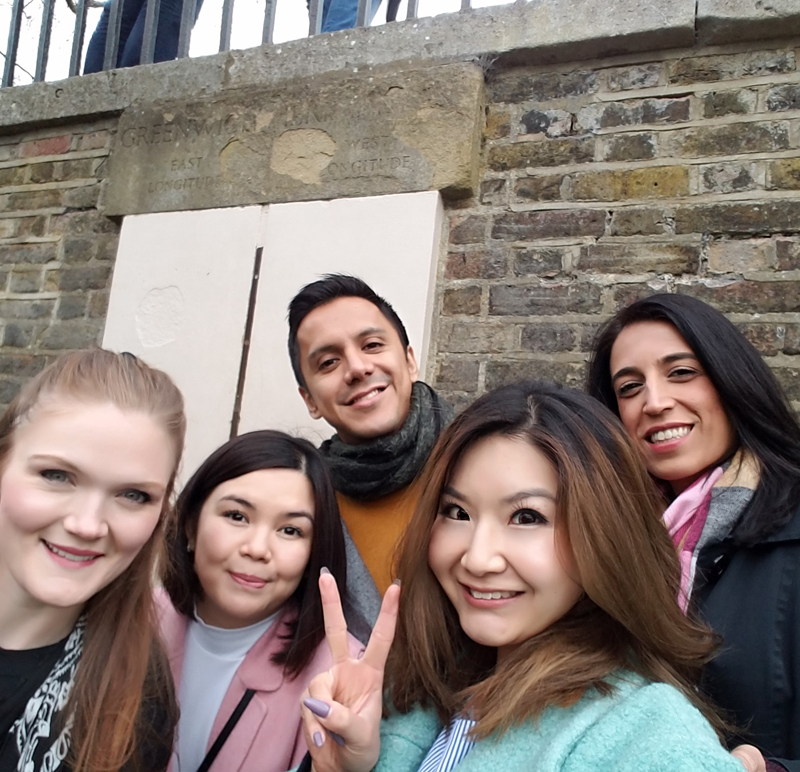 To see the prime meridian, it is based at the Royal Observatory, you actually don't need to pay for entrance to find the line for a photo op. 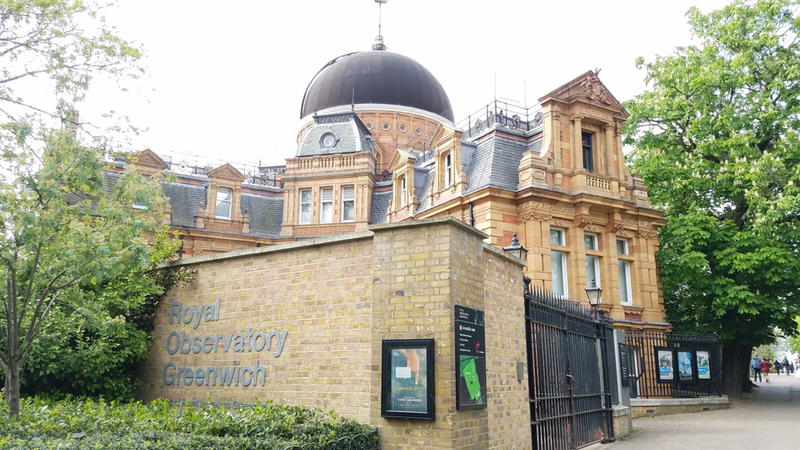 Simply go to the side of the Royal Observatory where you can observe Old Royal Naval College from the hilltop. You can't miss it! It's often hard to predict when the actual blooming dates are. It was Mid-May in 2016, and then it was Mid April in 2017 the time I went with my friends. It was actually instagram that got me the accurate time of its blooming period. People kept posting in real time and so I knew it was the best time to go. Disclaimer: Affiliated links are included in this post.